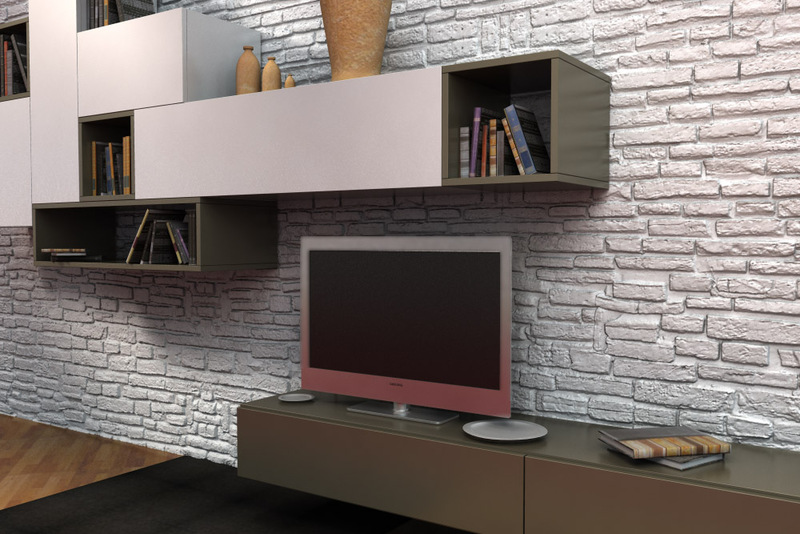 This Modern Wall Unit with included flat TV, books, vases, and plates. 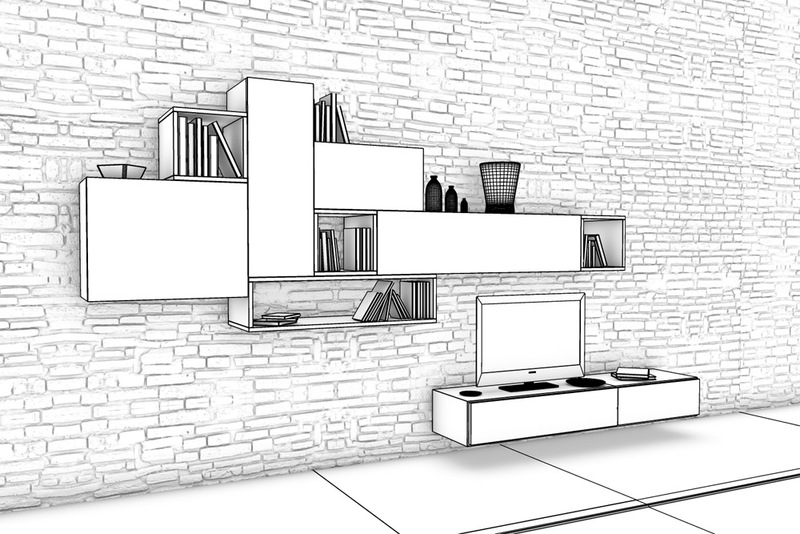 So beautiful for finish your interior render. For Maya 2009 or successive. Shaders and textures included. 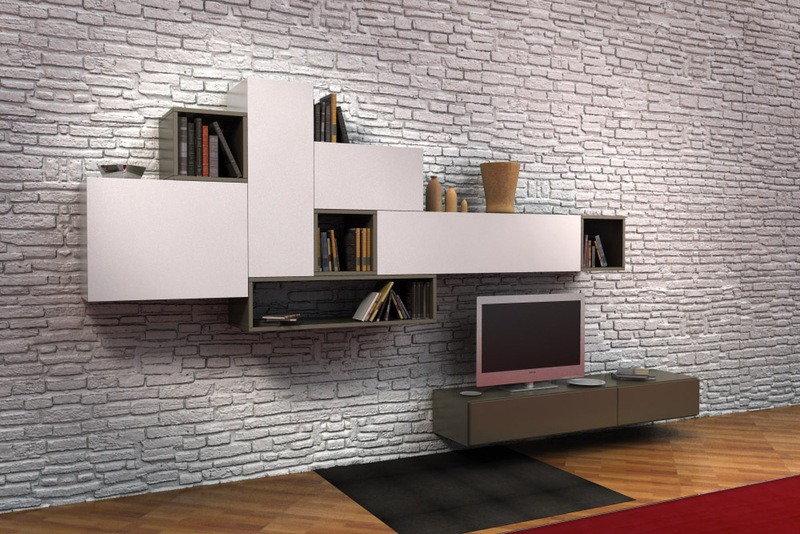 This Modern Wall Unit with included flat TV, books, vases, and plates. So beautiful for finish your interior render. For Maya 2009 or successive. Shaders and textures included. Remember to replace the textures path.